The thorium molten salt reactor–liquid fuel (TMSR-LF1) has inherent safety features. 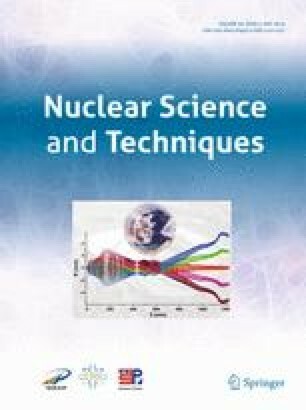 The accident occurrence possibility and their consequences are much lower for the TMSR-LF1 than that of traditional reactors. Based on accident analysis, the maximum credible accident and the radioactive source terms of the TMSR-LF1 were first estimated. Then, the total effective dose of the maximum credible accident was calculated. Based on calculations, the cover gas flow rate can significantly affect the radiation consequences of the maximum credible accident when it changes from 0 to 10 L/min. If no cover gas is flowing, a site-area emergency would be required within the range of 50–73 m from the reactor. In the case of cover gas flow, only an abnormal notification and an alert two emergency class would be required within the range of 50 m.